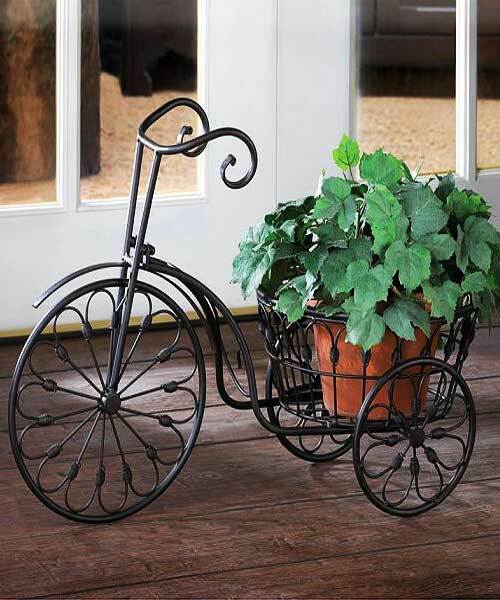 Stock# - 13185 Bicycle Plant Stand - Nostalgic styling blooms to life when you add your favorite plant to this whimsical stand! Wrought iron curlicues form the shape of an old-fashioned bicycle from bygone days. Iron. Plant not included. Some Assembly Required 20 3/4" x 10" x 14 1/8" high; plant basket: 10" diameter. 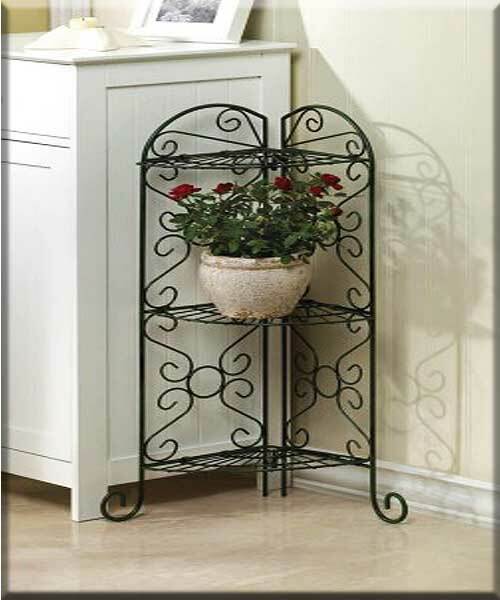 Stock# - 27128 Metal Corner Stand With Shelves - Antique faux-verdigris plant stand is designed to fit into any corner; three shelves provide ample room for plants or display items. Metal. Assembly required. 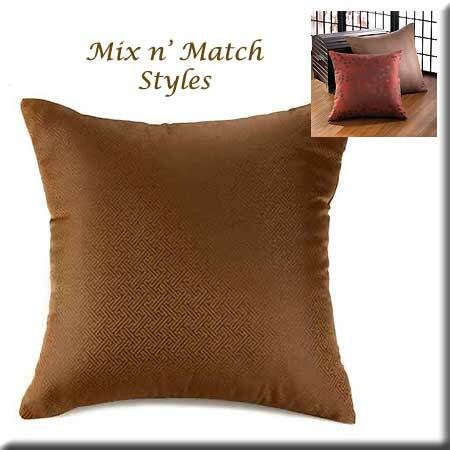 Stock# - 14940 Elephant Wall Decoration - Elephants are thought to bring luck and financial success to the home. 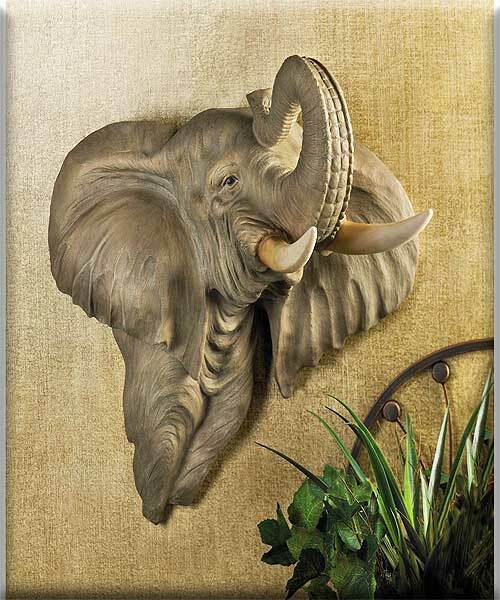 Place this realistic pachyderm on your wall for a striking decorative focal point and then some! Hole on back for hanging. 22" x 13" x 24" high. 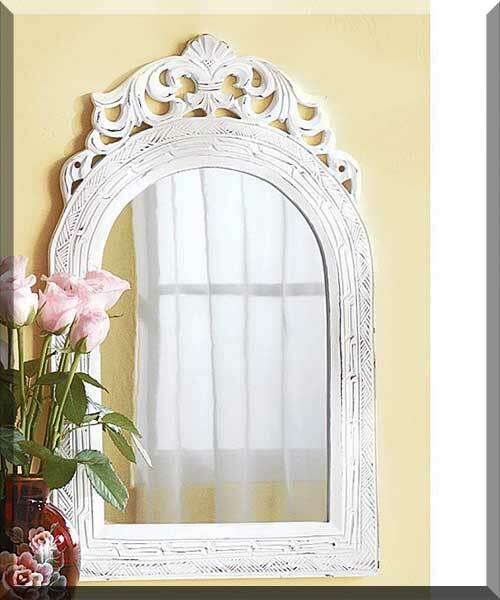 Stock# - 31586 White Carved Mirror - Unique carving is the focal point of this "Shabby Elegance" wall mirror. 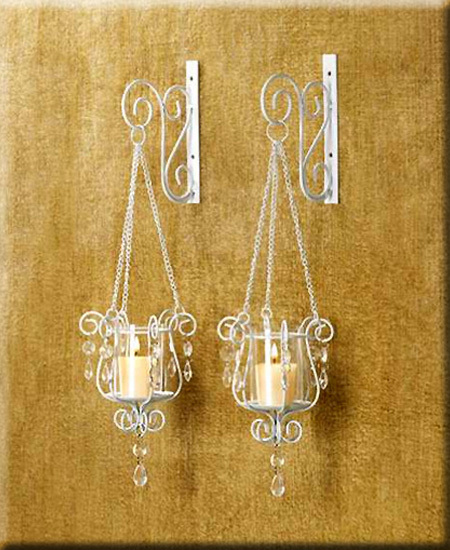 A must for your dining room or hallway. 12 1/2" x 1/2" x 20" high.